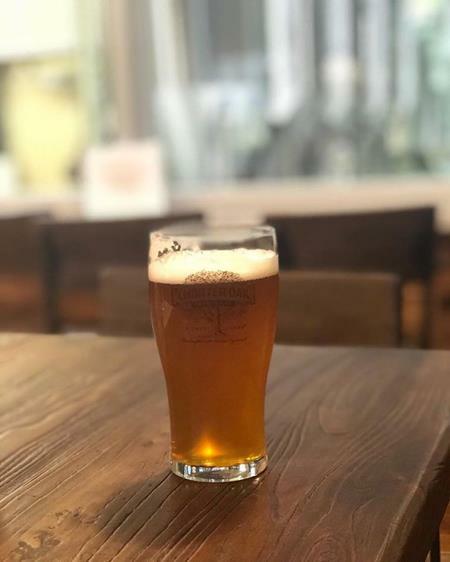 Don't miss this month's 'Thirsty Third Thursday' at Charter Oak Brewing Company! Don't miss the fun! Stop by for a pint or 2. Hope to see you there!